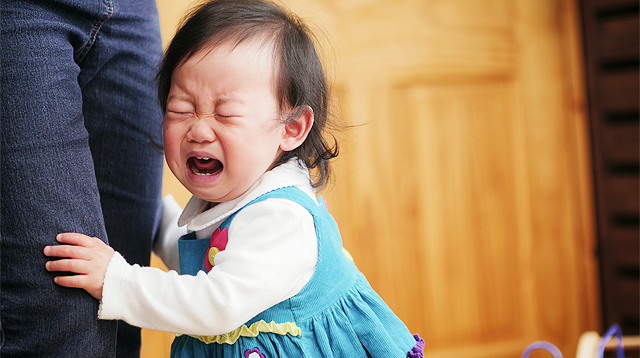 Temper tantrums are normal, but you don’t have to make them normal for your child. When we feel angry, we need an outlet to help us deal with that emotion. The same is true for kids, but they need your help to control themselves. When they are feeling riled up, they can resort to behaviors like yelling, hitting, or biting. You need to channel those outbursts to more constructive and creative activities like drawing, exercising, and even meditation. Research has proven that physical activity can help your child calm down when he feels frustrated. For both kids and grown-ups, exercise can relieve stress levels, improve a person’s mood, and reduce negative feelings. Encourage him to do activities like jumping jacks or even just a few laps around your backyard. Sometimes, what your child needs most to let out those pent-up feelings of frustration and anger is to make something that reflects those emotions. Try providing him with supplies such as crayons, markers, or paint and give him the time and freedom to make “angry art.” You might end up with a masterpiece in your hands! 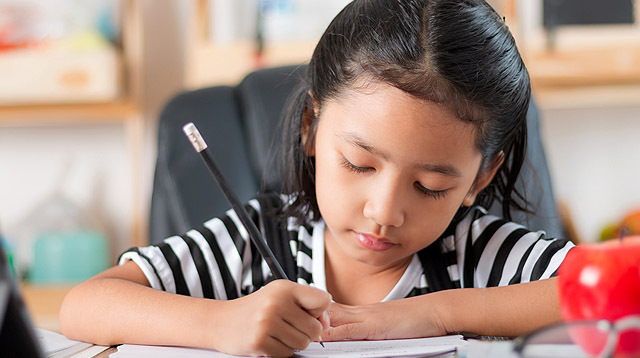 For other kids, writing may be more helpful. Urge him to write down how he feels in a way that will allow him to make sense of what he’s going through at the moment. In this case, a journal might be useful to him. Letting your child do this can also allow him to learn how to express his emotions through words instead of resorting to violent behavior. Healthy Children writes that music not only helps decrease anxiety in children, but it even reduces stress levels. If your child is a budding virtuoso, you might even try encouraging him to play an instrument of his choice. Meditation practices can benefit children, too! Kids also get tired and experience high stress levels, so meditation breaks can be very helpful for them. Research has shown that children who practice meditation actually exhibit improved attention and behavior in school and also help regulate blood pressure and heart rate. There are plenty of different meditation practices you can try out, such as reciting mantras and yoga. One of the physical manifestations of tension that your child may exhibit is difficulty in breathing — this can lead to him taking short and shallow breaths, or maybe even hyperventilation. The practice of “calm breathing,” which is a way to teach your child to slow down his breathing, will help him gain more of a grip on himself, so that he is better able to cope with the stress and anxiety he might be feeling. How do you do calm breathing? It’s simple: Take a slow breath through your nose, hold it in for 1 to 2 seconds, then exhale slowly through your mouth. After two to three seconds, take another deep breath, and repeat the cycle at least 5 to 10 times. 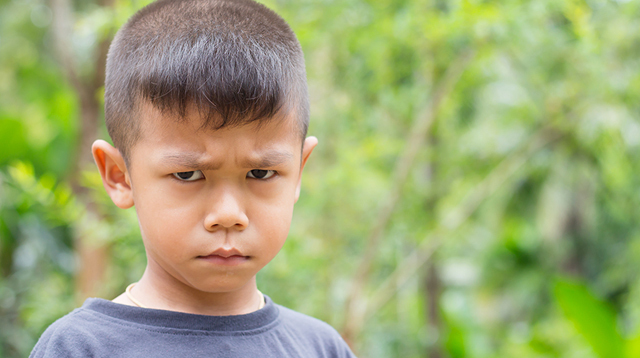 This easy technique will help make your child (and you) be able to navigate situations of stress and anger more calmly and mindfully.